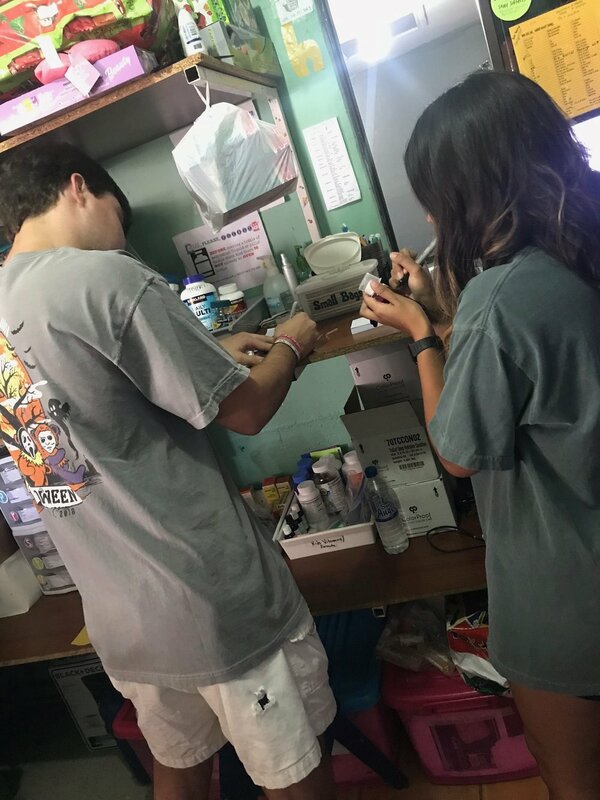 Holden Camp is a junior at Auburn University majoring in Microbiology, with a concentration in Pre-Physician Assistant, and a minor in Human Development and Family Studies. He hopes to become a Physician Assistant specializing in pediatrics. 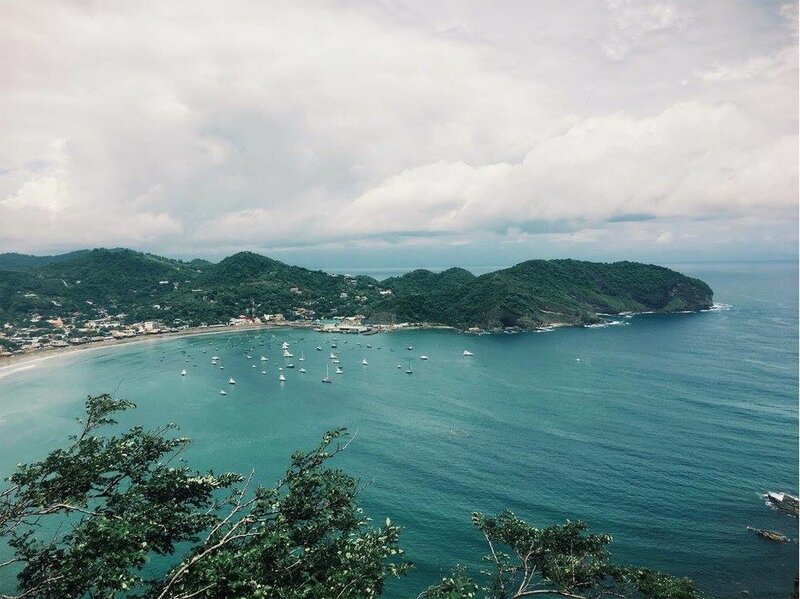 He recently volunteered with FIMRC in Nicaragua and Costa Rica and is now sharing his experiences. In October of 2016, I learned about FIMRC as I was researching opportunities to volunteer abroad. I was immediately drawn to its mission to improve access to health care around the world. 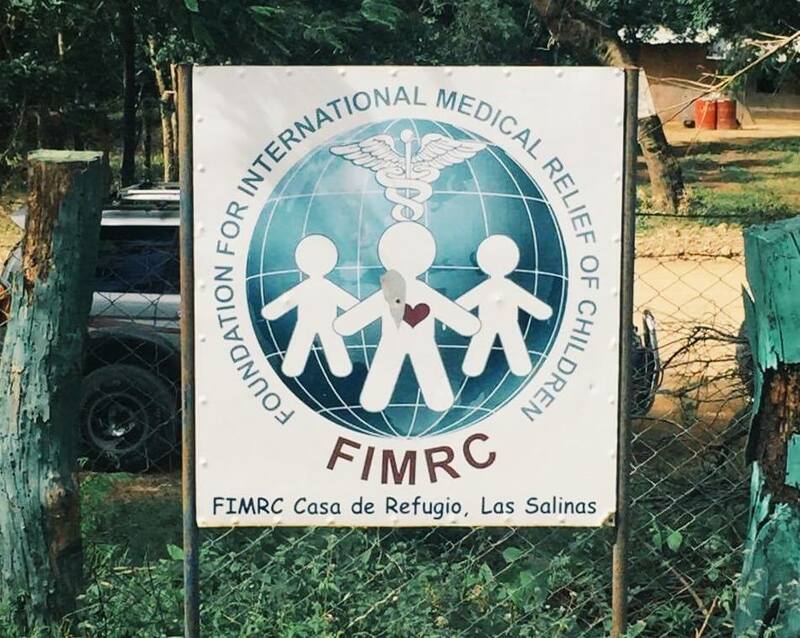 As I explored FIMRC’s different volunteer sites, Project Limón, Nicaragua quickly stood out as the winner for me. The video highlighting FIMRC’s work in Nicaragua inspired me to apply for FIMRC’s eight-week Summer International Health Fellowship (SIHF). From the moment I applied, I was eager with anticipation waiting for June 3, 2017, because that was the day I was leaving to go to Project Limón. Before I left, I expected my trip would be focused mostly on medicine. However, I would soon figure out that I was going to learn so much more. 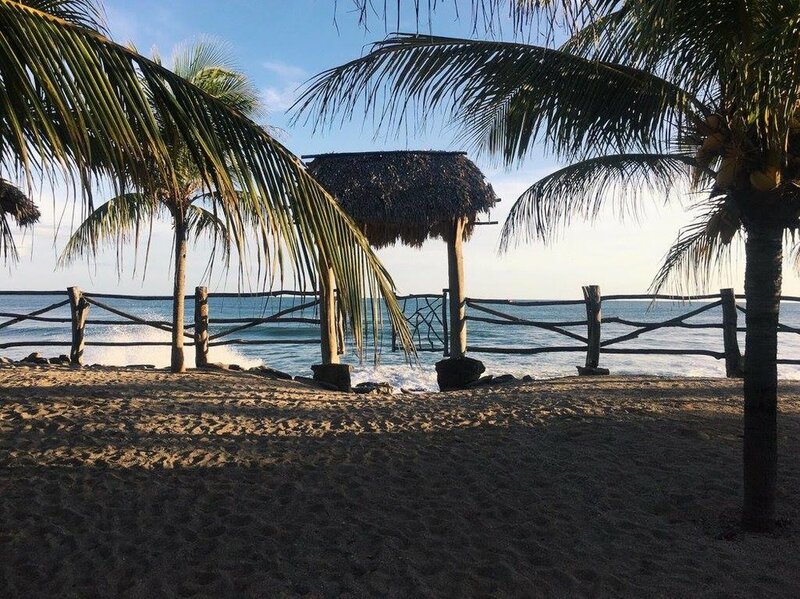 Project Limón exposed me to the value of health education, the difference between accessibility and availability, and the importance of respecting local customs within the community. Yet, the most eye-opening lesson was how social determinants affect a person’s overall health. I personally have never considered the impact that dirt floors or a latrine could have on a child’s health. When comparing the frequency of pediatrician visits, we saw that children who lived in homes with dirt floors had a greater number of clinic visits than those with cement or ceramic floor, likely from exposure to parasites and other pathogens. Luckily, Project Limón started its Micro Health Insurance Program to address these needs. Thus, it was amazing to see that Project Limón saw a need in the community and developed a program that enables families to take proactive steps to improve their health. The opportunity to live with a local family was also an incredibly valuable experience. I was nervous about living with a homestay family because my Spanish language skills were limited. However, David and Saira were the best homestay parents I could have ever asked for. To this day, some of my favorite memories from my time in Nicaragua are coming home from the clinic and sitting alongside David in the rocking chairs on the porch talking about our day. I would then venture inside the house to talk with Saira as she cooked dinner. I loved talking with them every night because they were hilarious and truly wanted to get to know me. We still stay in touch via social media. I miss them a lot, but I am hoping one day I can go back to Project Limón and see them all again. 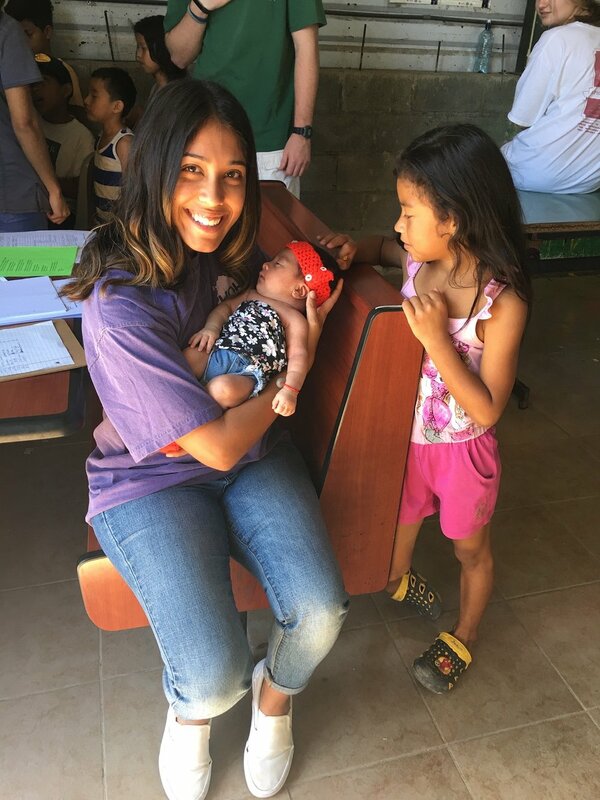 I loved being immersed in the culture and the communities surrounding Project Limón. The house I stayed in had ceramic floors, a shower, a toilet, running water, and was overall very spacious -- but many people in the community, including my neighbors and many of my patients, didn’t have these same amenities. Encountering these disparities every day increased my passion for promoting health education both at the clinic and during home visits. To me, education is an essential tool to enact change within a developing community and FIMRC understands that. The educational programs stress the importance of living a healthy life in an accessible and easy-to-understand way. My time at Project Limón was phenomenal and inspired me to invite my classmates at Auburn University to become involved with FIMRC. 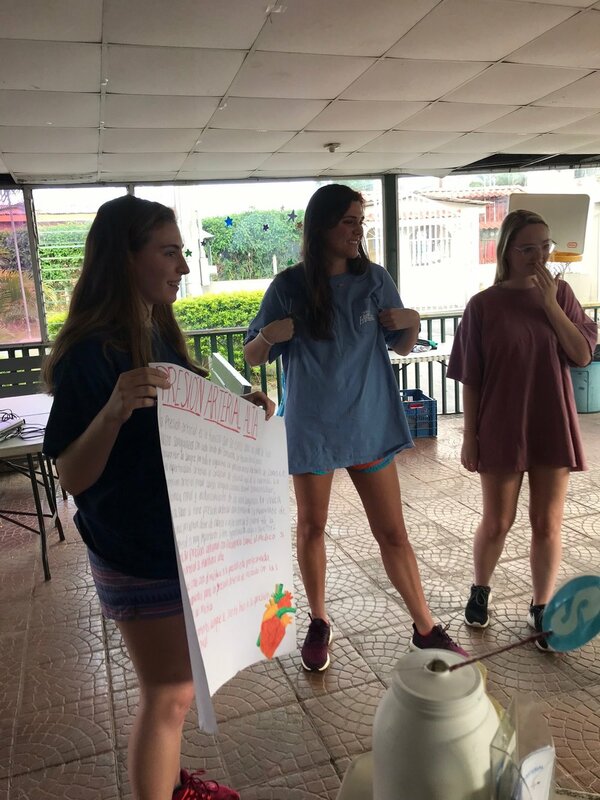 I applied to be a site leader so I could partner with FIMRC and Auburn University’s chapter of Alternative Student Breaks to lead a global health volunteer trip. 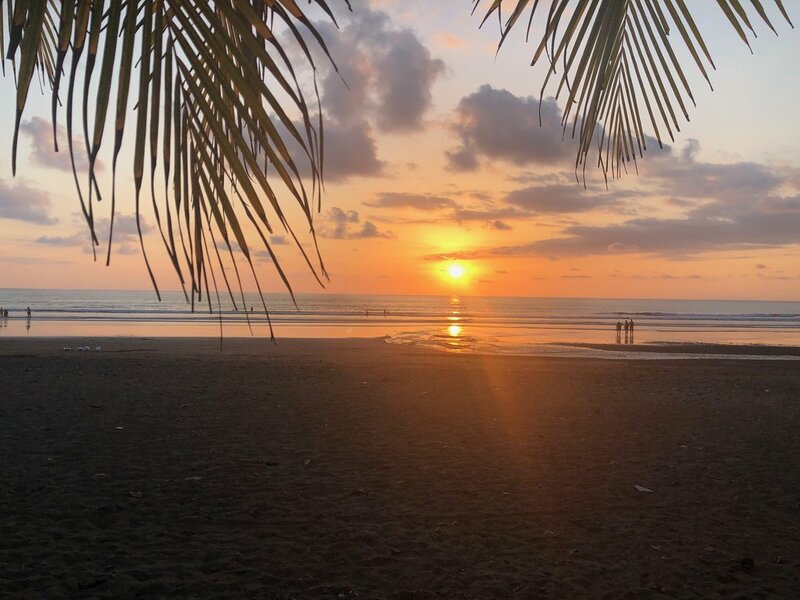 After months of planning and talking with FIMRC headquarters, I organized a week-long trip for me and 10 other Auburn students to travel to Project Alajuelita in Costa Rica this past December. 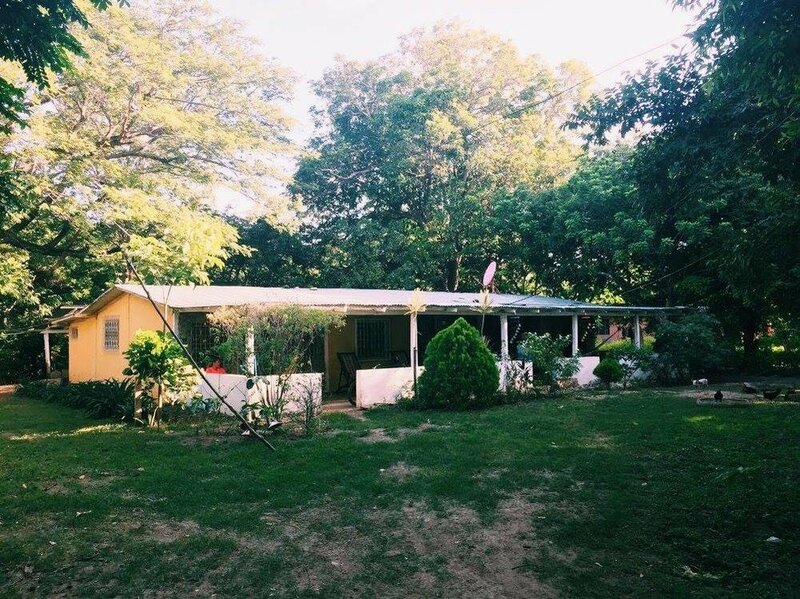 Throughout the week at Project Alajuelita, I found myself reminiscing on my time at Project Limón and I thoroughly enjoyed being able to see how a different FIMRC project site operated. It was so rewarding to see my peers interact with the community at Project Alajuelita. It was apparent they were falling in love with FIMRC, a foundation I have come to admire so much, and I couldn’t have been happier. It’s a very surreal moment when you get to introduce people to something you are passionate about and then in return see them reciprocate those same feelings. I am so grateful for the experiences I had at Project Limón and Project Alajuelita. At a time when I wasn’t sure if medicine was the right path for me, FIMRC showed me it was. In the end, FIMRC truly changed how I perceive medicine today. FIMRC taught me that medicine must be approached in a holistic manner. You must look at a patient’s symptoms and diagnosis, but it is even more important to look at social determinants of health and focus on prevention. I often remind myself that the key to prevention is education and I must never lose sight of that fact. My advice to anyone thinking about volunteering with FIMRC is to go for it! Step out of your comfort zone and go see the world. Allow your mind to be opened to new experiences, to new people, and to new cultures. Find hope in the unexpected. I never expected that I would learn so much in just eight weeks and then have a desire to lead a trip of my own with FIMRC. In the end, you will find yourself not wanting to leave because you have fallen in love with your project site. My life and career goals changed because of FIMRC, and I could not be more thankful. Looking for an ethical, international service learning trip of your own? FIMRC’s distinguished Summer International Health Fellowship is open for enrollment.